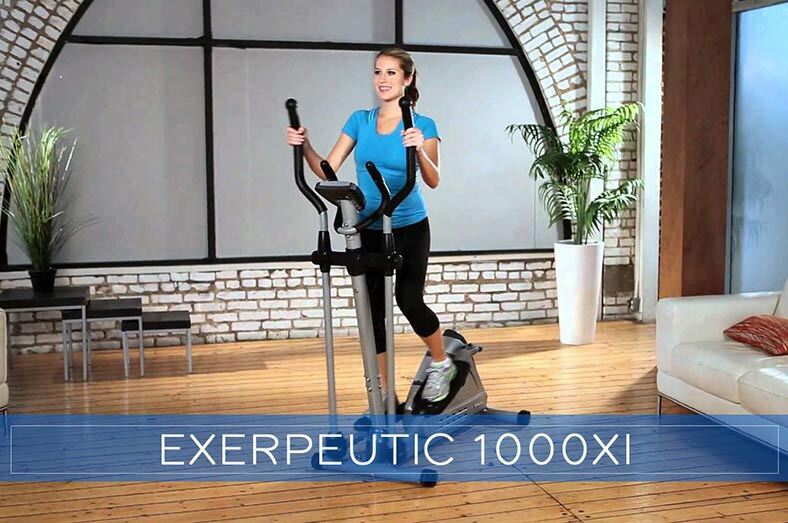 Elliptical trainers are one of the safest and the most effective exercise machines available nowadays. Not only do these machines deliver an intensive cardio workout, they also minimize the risks of damaging joints, cartilage, and muscle tissue. 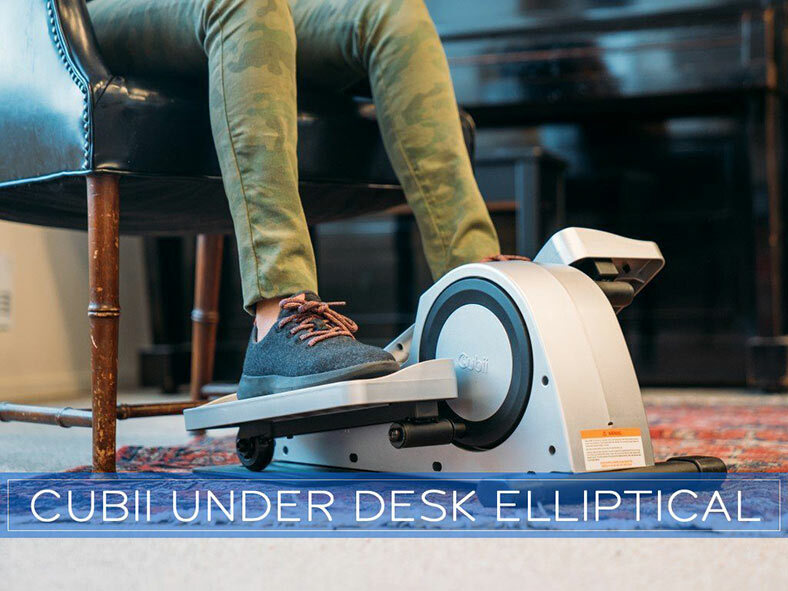 Elliptical trainers are also widely used in rehabilitation training for individuals that are recovering from injuries, accidents, or have other types of pain such as plantar fasciitis, meniscus tears, Chondromalacia, etc. Let me present to you my 2018 NordicTrack FreeStride Trainer FS7i Review. NordicTrack FreeStride Trainer FS7i combines three distinct functions in one. 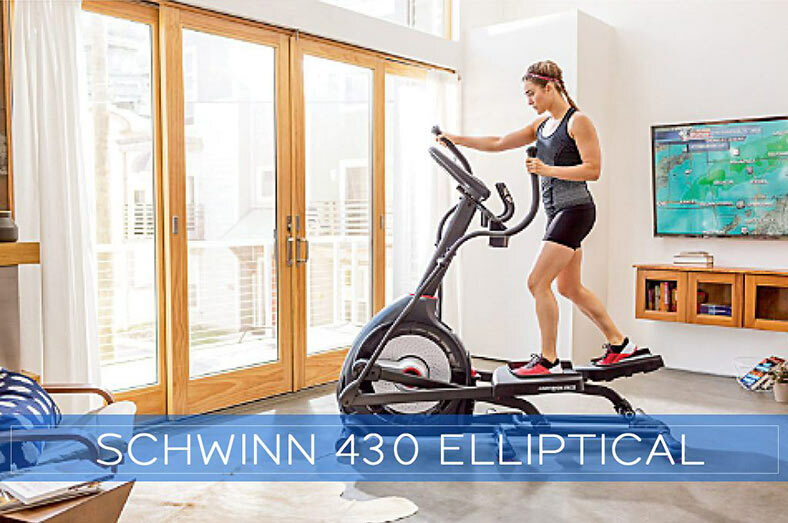 It brings the features of a Low Impact Treadmill, an Elliptical Trainer, and Stairclimber in just one machine giving its user a triple power with maximum training quality and benefits. 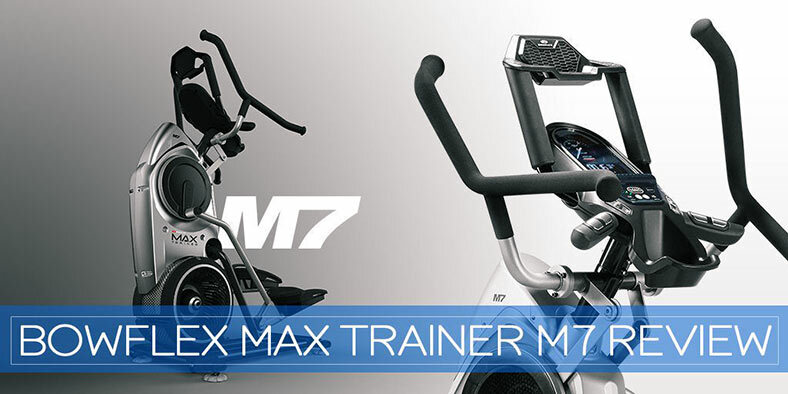 The FS7i is one of the most advanced elliptical trainers available on the market. It comes with iFit Live, an option to connect your machine to the internet and map out your trails across the world. The equipment adapts to your needs instead of you adapting to it. You can go up to 38-inch strides instead of the normal strides of up to 20 inches. You get a sensation of floating on air because it rides on a belt, not rail as usual. The center drive design keeps you steady as you pick up your pace without wobbling; it is ideal for smaller workout areas. Help you focus on building certain areas of your body like your glutes, abs or thighs with its incline/decline functions. There are two different models including FS7i and FS9i; this article is about FS7i. 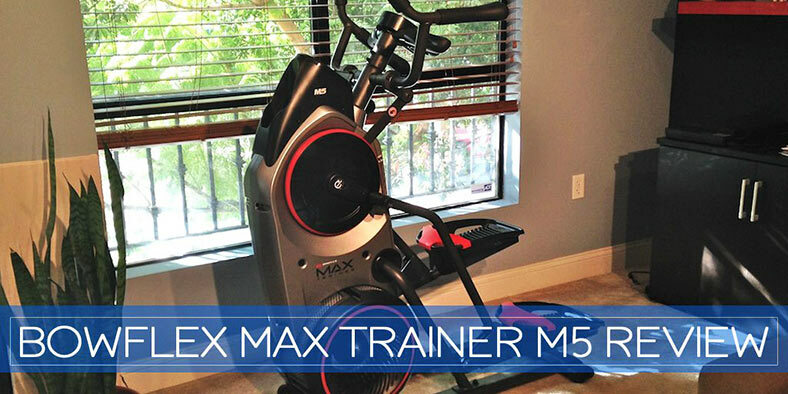 This incredible workout machine is ergonomically designed for awesome training benefits. Below are essential features of FS7i you will find beneficial. Imagine having access to the benefits of three different machines in just one machine. That is what you get in Nordic Track FreeStride FS7i Elliptical. The equipment can serve as a Treadmill, a Stepper or an Elliptical trainer. With the three in one feature, you can adjust your workout plan accordingly for amazing benefits (Similar all-in-one machine, as well as Max Trainer M3, Max Trainer M5 and Max Trainer M7). 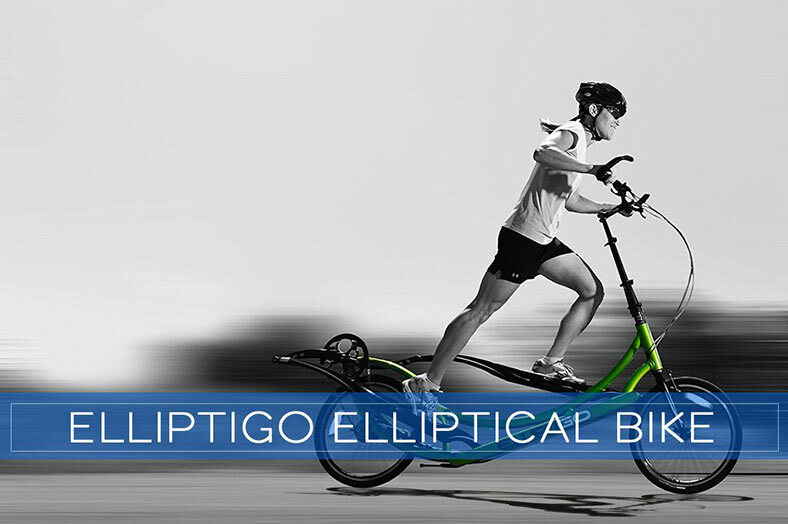 It presents the longest of any elliptical stride with a 38-inch auto adjustable stride in the market. The trainer features a 7-inch web enabled, color touch-screen display. You can view your workout stats on the screen as well as go online to browse your favorite websites, check email, or participate in social networking. All while performing your exercise. The iFit feature also helps to virtually experience your preferred route set in Google map and feel like you are there for real. It gives you the benefit to take part in an online competition with other trainers. The Nordic Track FreeStrider FS7i come with pedals move over belts, unlike many traditional ellipticals that come with metal rails thus promotes float in the air sensation. The floating in the air feeling takes the stress away from your body and also prevents injury and promotes endurance. FS7i is based upon a center drive design which means the entire drive mechanism is placed in the middle of the equipment. This allows for a greater exercising stability. Furthermore, this design also leads to reduced noise and increased ergonomic performance. Achieve better workout results with heart rate training. FS7i includes NordicTrack® wireless chest strap that sends a continuous reading to the monitor to stay in the proper training zone for faster and better results. The 0 – 10% Power-Adjustable automated Incline alters the plane of the striding path for any user to stay focus on their workout session with FS7i equipment on multiple muscle group. For any user looking for comfort, ergonomic workout machine, FS7i has features you will find difficult to resist. It offers three in one training possibilities to step, run or sprint; these are features you will hardly come by in traditional workout equipment. 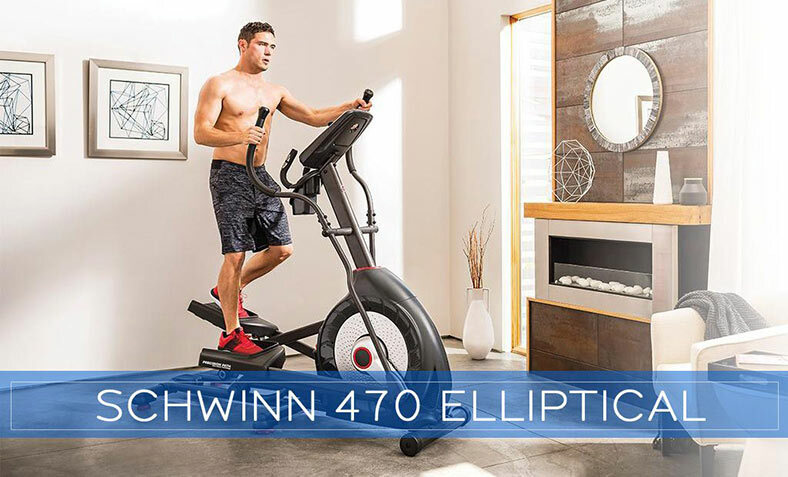 No matter your physique and body type, you will find Nordic Track FreeStride FS7i Elliptical appropriate for your exercise. In conclusion, the NordicTrack FreeStride FS7i is one of the most innovative and advanced fitness machines available on the market these days. This trainer is a nice upgrade from the previous model FS5i. 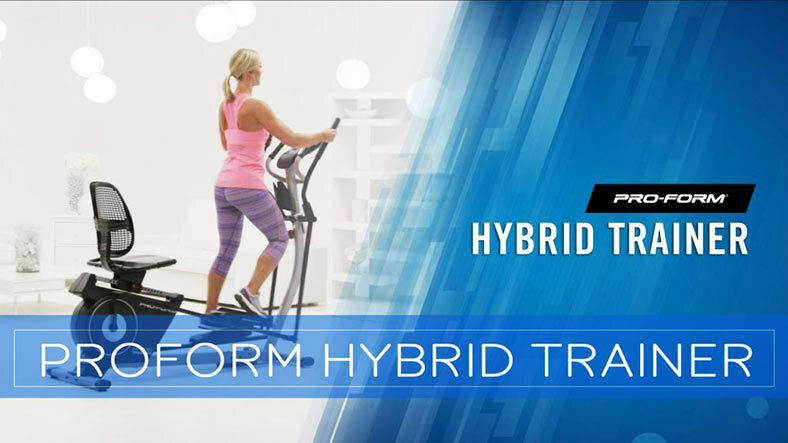 If you are interested in decline capability and want a few more premium features such as heavier flywheel, a slightly larger console, etc., then you may want to consider NordicTrack FreeStride Trainer FS9i, which is the next model. The loud noise from the stop control pedal as they contact the roller can be a turn off for some trainers.